I can dance with the daffodils in the spring. 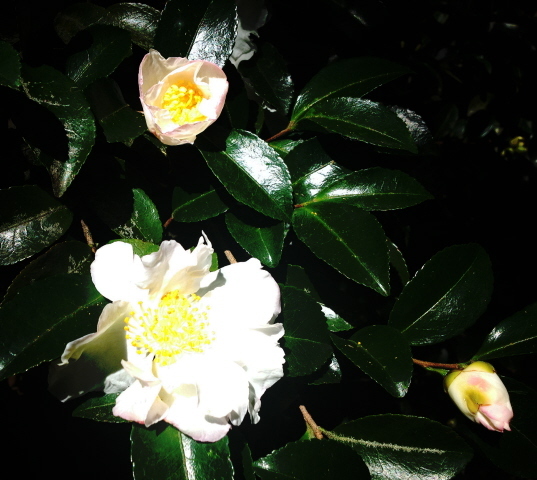 I can enjoy the fragrance of the sasanqua in the fall. I can climb a mountain, surf a giant wave, and receive a kiss—all in my mind and all in an instant. My teacher in the second grade wrote on my report card, “Johnny wastes a lot of time.”—what she didn’t understand was that I had been busy with more important work. Previous Are You Up For An Adventure? Next We All Cope With Something…Understand….